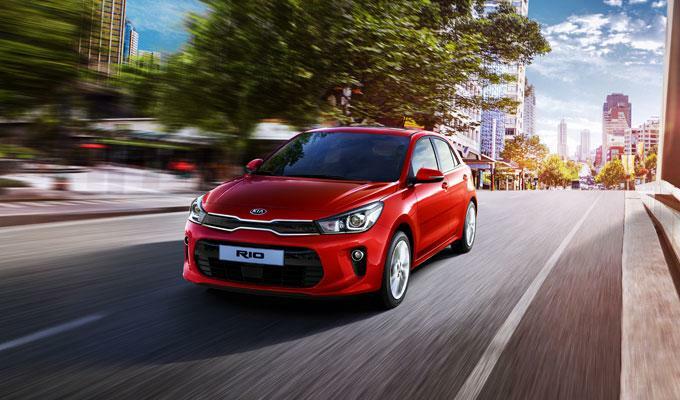 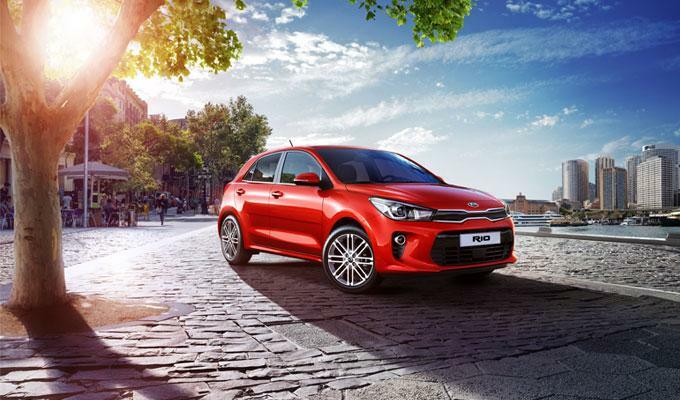 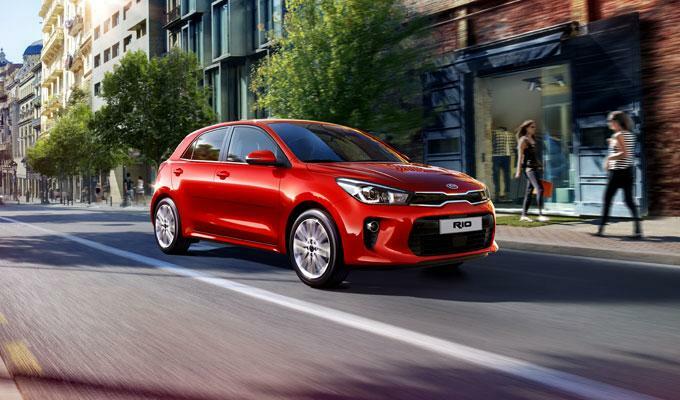 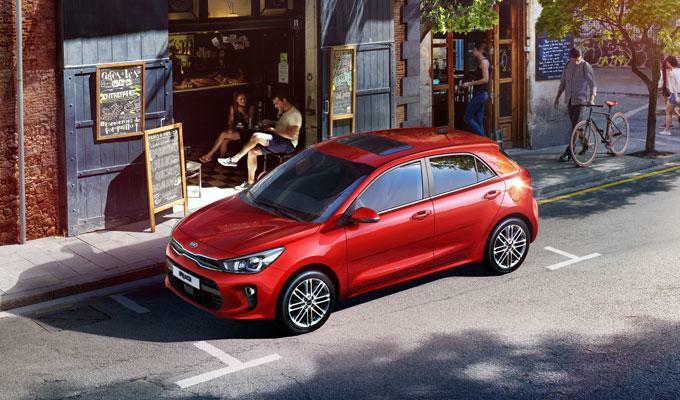 The all-new KIA RIO makes an entrance with influential styling, loads of space, get up and performance as well as an all-round extraordinary driving experience that exudes charm and confidence. 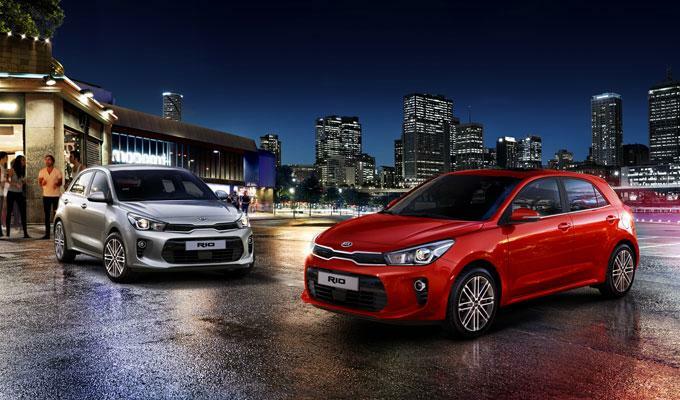 It’s more than a city car. 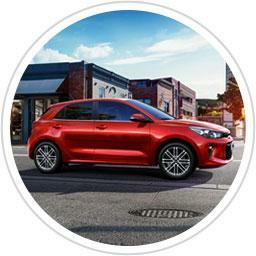 It’s a city-to-city car. 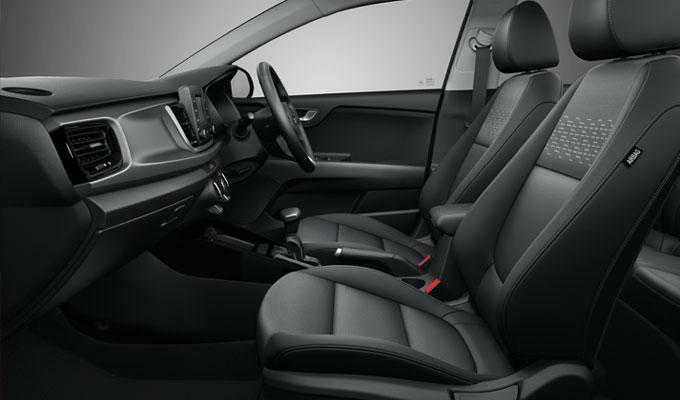 The cockpit prioritizes information and limits visual and manual distractions. 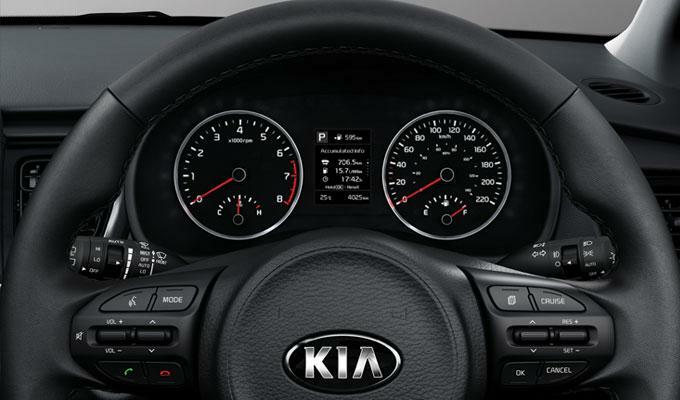 The cluster presents driving data, while a center floating display simplifies access to a range of entertainment and comfort controls. 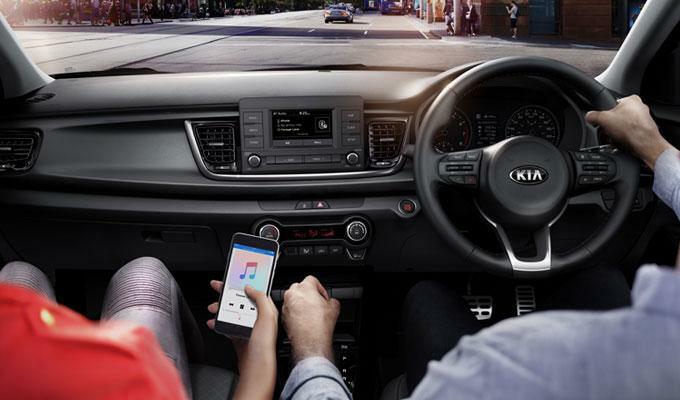 Technology has made our lives convenient, but it’s only useful when it’s available at the right time and place. 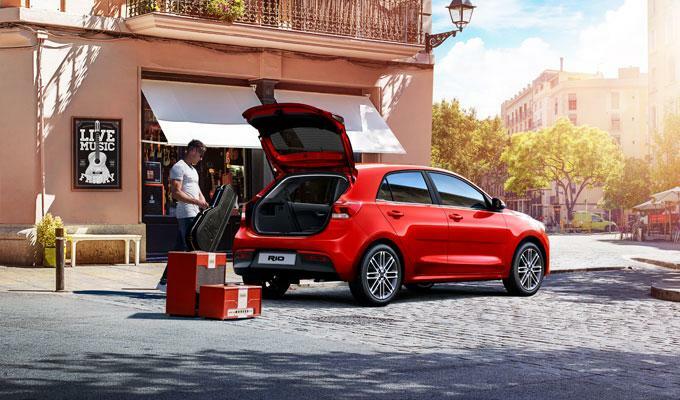 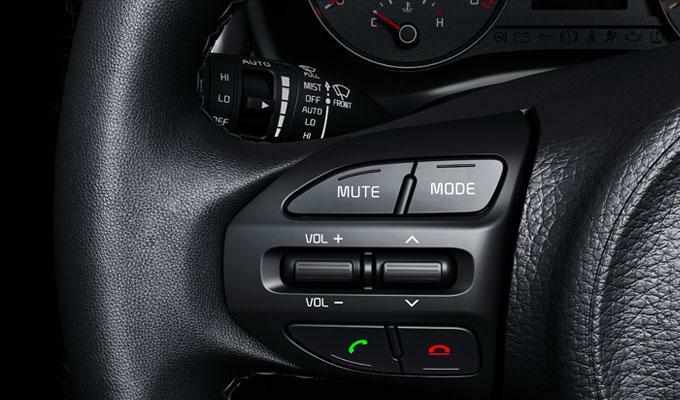 The all-new RIO offers a straightforward presentation of the tech you need at your fingertips, so you can focus on the road. 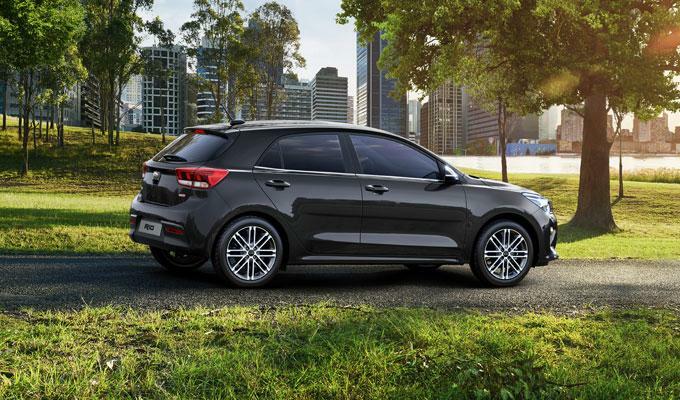 Attractive new aerodynamic contours are just part of what makes the all-new KIA RIO so striking. 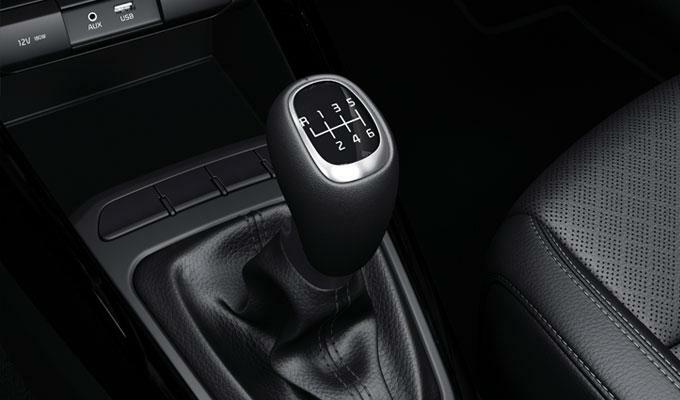 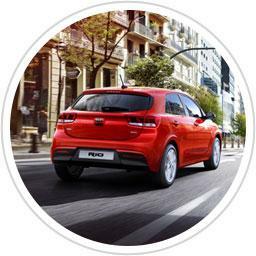 Its smooth ride, agile handling and invigorating performance help bring the excitement to life. 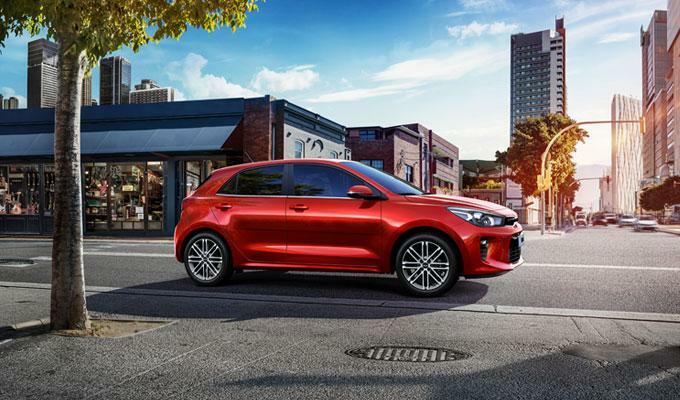 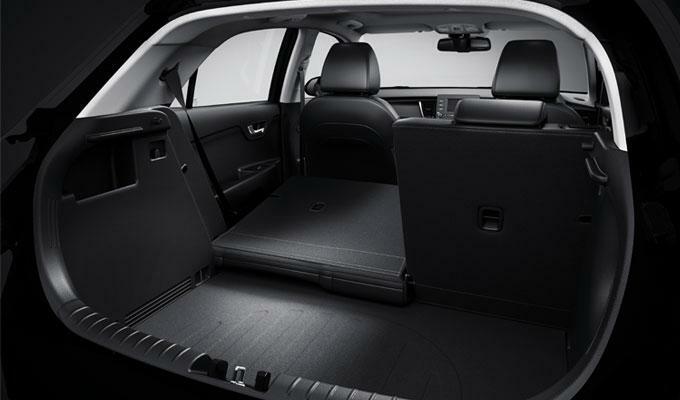 With award-winning style, ample seating and cargo space, the all-new KIA RIO lets you set out every day feeling like the world is yours to explore. 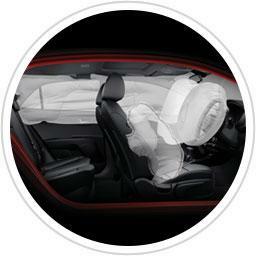 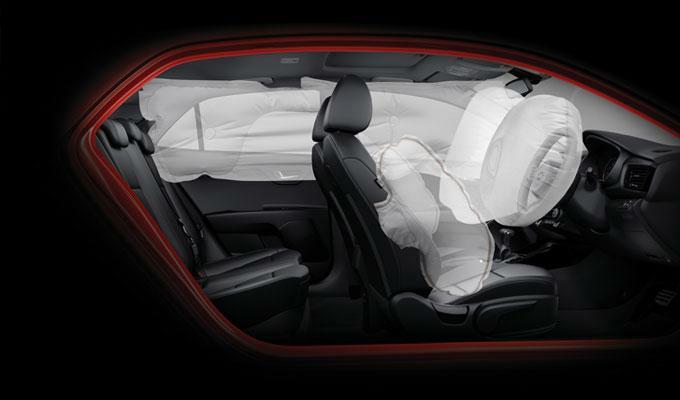 Even the most sculpted car has one paramount duty: to protect the people inside it and around it. 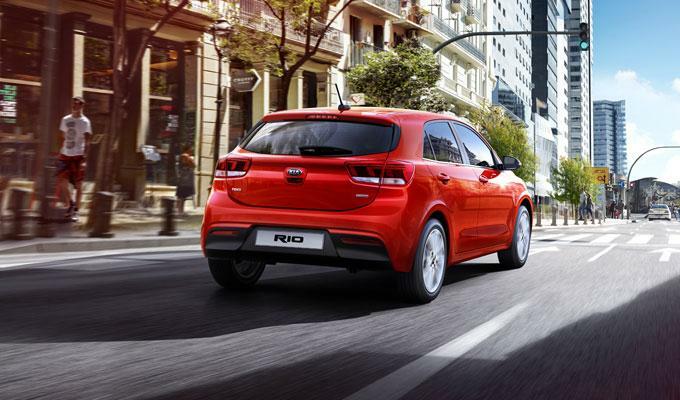 The all-new Rio features intelligent active-safety technology and substantial passive-safety enhancements to protect people.